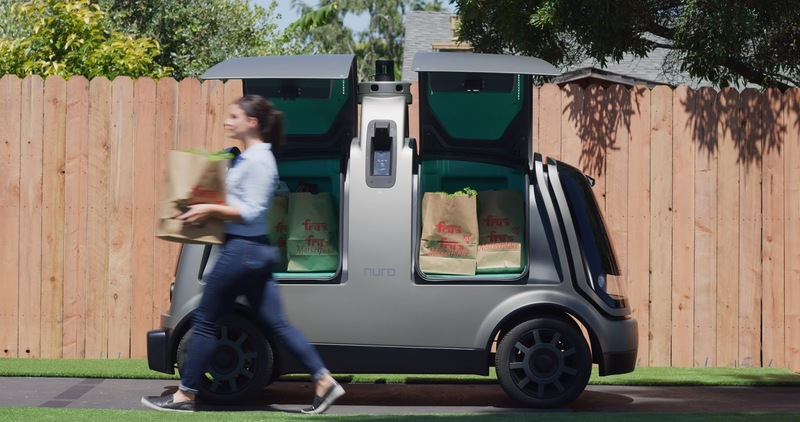 Well over a month after announcing a partnership with robo-delivery startup Nuro, Grocery giant Kroger is now bringing self-driving grocery delivery to the state of Arizona with deleveries through Nuro's self driving Toyota Priuses starting this Thursday. This is the first project for the 2 year old startup launched by two Google autonomous vehicle project veterans which came out of stealth mode with a $92 million funding round announced early this year. Customers will now be able to order from a single Fry's food location paying a flat robo-delivery fee of $5.95 with no minimum order. 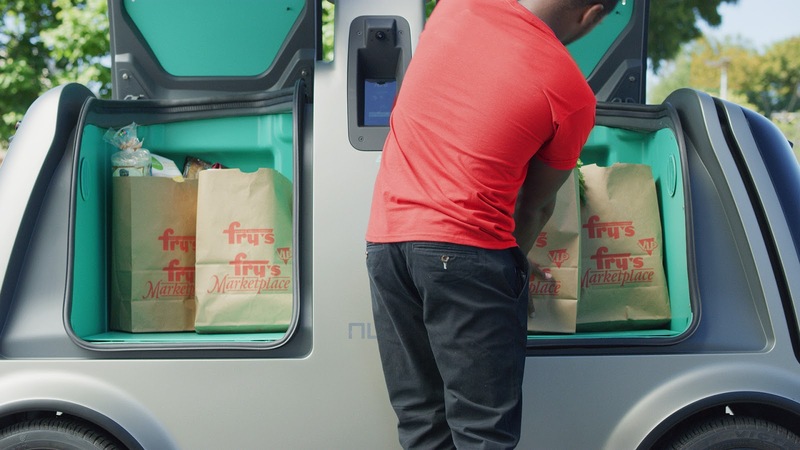 "We're excited to launch our autonomous vehicle delivery pilot with Fry's in Scottsdale," said Kroger Chief Digital Officer Yael Cosset. "Kroger wants to bring more customers the convenience of affordable grocery delivery, and our pilot with Nuro will help us test and learn to understand customer acceptance of autonomous vehicles in our seamless offering"
Nuro's model is to make use of its autonomous vehicles for easy delivery of items to its users with its notable robo-vehicles which contain two compartments with a space for up to six grocery bags each. Customers would unlock the vehicle using its app and get deliveries providing an easy and quick way for purchases. This pilot program will not start will Nuro's own vehicles but will make use of its autonomous Toyota Priuses fleet in a bid to learn more about its model before the deployment of its own self driving vehicles. Arizona is home to some of the most innovative autonomous vehicle testing," said Nuro Co-Founder Dave Ferguson. "We're proud to contribute and turn our vision for local commerce into a real, accessible service that residents of Scottsdale can use immediately. Our goal is to save people time, while operating safely and learning how we can further improve the experience." It's R1 autonomous vehicles are expected to be deployed for deliveries starting this fall.